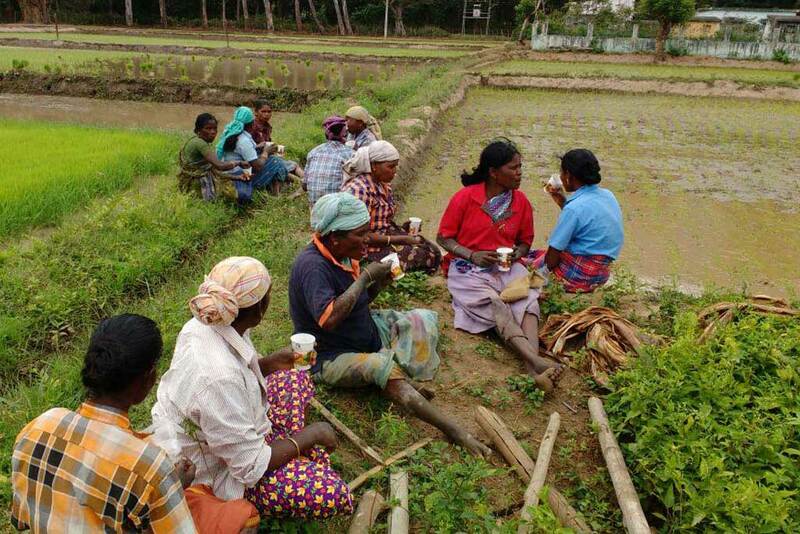 In Sadivayali, Tamil Nadu, a coming together of farmers is bringing new empowerment to the village overall. For the past five years, the farmers have not been able to properly grow crops. The devastation of that goes without saying. This year, Amrita SeRVe brought the community together to form a farmers club. The basic idea of farmers clubs is to gather together to discuss problems, solutions, and new agricultural practices. Overall, this leads to the adoption of new technology and better farming practices. In Sadivayali, we trained them in organic farming and encouraged them to experiment with it in 35 acres of land. 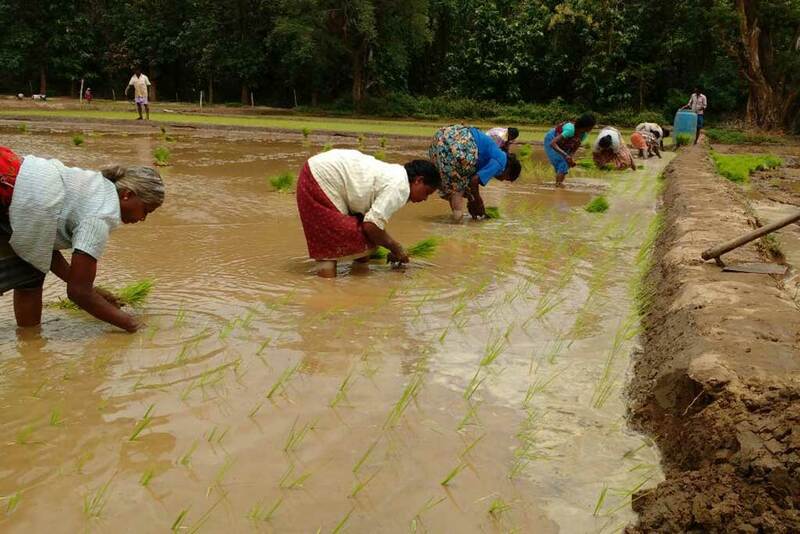 They cultivated paddy and are expecting to harvest the rice by January 2017. The potential of farmers clubs to play a pivotal role in agriculture across the country is enormous. The ability to widely disseminate new technologies and bring groups together for creative and active participation means a true union can arise.